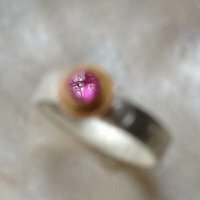 A blurred picture of a ring? 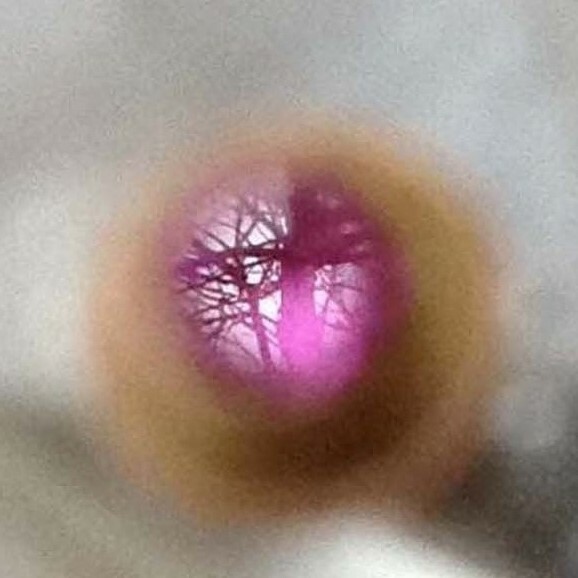 Look closer - the lens, rather than focussing on the ring, has instead captured the reflection in the surface of the Sapphire – the beautiful network of winter tree branches outside the window. Who would have thought these tiny secret worlds exist in every gemstone. Magic!